If one thing is clear, is that the Total War games by British outfit Creative Assembly are some of the best ever made, with the likes of Rome: Total War boasting a large roster of historically accurate units and a realistic campaign map. And although some of the more recent games like their Rome: Total War sequel were criticized due to their buggy launch and other issues, it’s not hard to say that Total War is as renowned a brand when it comes to PC strategy gaming as the likes of Civilization. So fans of the franchise were happy to hear that Creative Assembly’s creative director Mike Simpson said that the setting for the next historical game in the series would not be “something we’ve done before”, as this means that another historical Total War game is in the works after the team found success with the great medieval fantasy game Total War: Warhammer this year. And given how popular the Total War series is, it makes sense that fans are already speculating about what the setting for the next Total War game could be. The series has already been to ancient Rome with both 2004’s Rome: Total War and its sequel, so it seems unlikely the series will be returning to the time of the legions any time soon. Also the medieval Japanese setting of Shogun is unlikely given that Total War: Shogun 2 and its great 2012 expansion Fall of the Samurai are not such a distant memory, but a sequel to their 2006 hit Medieval II: Total War could be a possibility however. This too can be ruled out, though, as Creative Assembly’s Simpson said that the team would be doing something different this time, so this will likely leave the fans wondering whether we will see a more modern Total War or whether Creative Assembly will rewing the clock and perhaps offer a Total War game set in the Stone Age, much like Ubisoft did with their Far Cry Primal game this year. 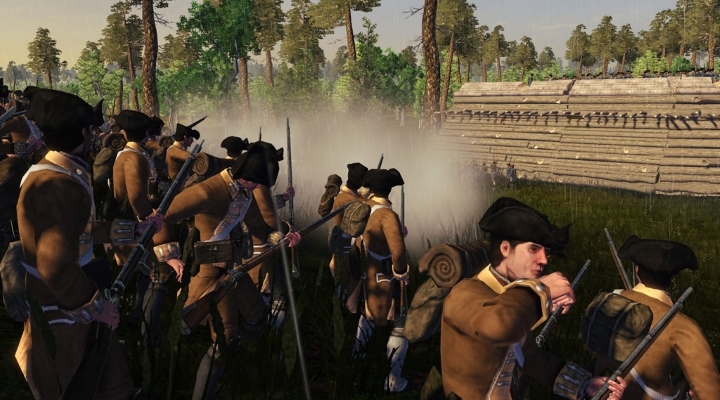 The likes of Empire: Total War featured 18th century battles with firearms – could World War I be next for Total War? 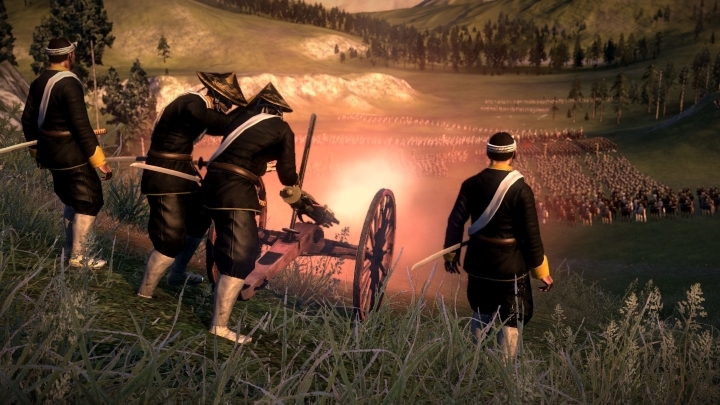 Of course, a more modern setting is also a possibility, and given that a Total War game has already been set in the 18th century (2009’s Empire: Total War) and another during the Napoleonic Wars (Napoleon: Total War), perhaps we could see a Total War game set during the American Civil War or maybe a more recent conflict like World War I too. Although another Total War game might still be a long time coming though, as Creative Assembly is currently developing two sequels for their hit game Total War: Warhammer, and it’s also busy producing a sequel to Microsoft’s Halo Wars, which is one of the most eagerly awaited video games coming in 2017 for many. But still, another historical Total War is always something to look forward to, and it would be a great thing if Creative Assembly’s next game lived up to expectations and offered another great experience to fans of the company’s epic strategy games, when its released sometime in the future. Next: Will Star Citizen be the best-looking PC game to date?